As surely as you will never hear this conversation, the 2007 Jović Vranac is worthy of it. But then, who knows? A few decades ago, very few people could have imagined that Australian Shiraz would be stocked in almost every grocery store. As I noted in my previous post about this variety, Vranac (prounounced “vrah-nahts”) is indigenous to the Balkan region and likely an ancient ancestor of Red Zinfandel. Certainly the Serbians have been making wine for thousands of years. Scrolls found about a mile from the Jović estate in Timok indicate that Roman soldiers maintained a garrison in the 1st Century A.D. to protect the local mines and vineyards. So trust me. It’s silky. Garnet in color, the Vranac announced its ample fruit from the first moment with a heady aroma of cherries. The wine tasted a bit of red licorice at first, before delivering a rich jamminess and a whisper of tobacco at the end. I felt most satisfied, and turned my attention to cooking dinner. A half hour later, I was still cooking, and we needed a snack. We heated up some leftover tomato sauce with spicy Italian sausage and tossed it with some rigatoni. By now, the Vranac had developed a zesty spiciness, indeed revealing itself to be a Zinfandel ancestor in Merlot clothing. Paired with the rigatoni, it practically exploded with an almost overwhelming spiciness. After an hour, the spiciness receded somewhat, and flavors of tobacco and smoke took center stage. 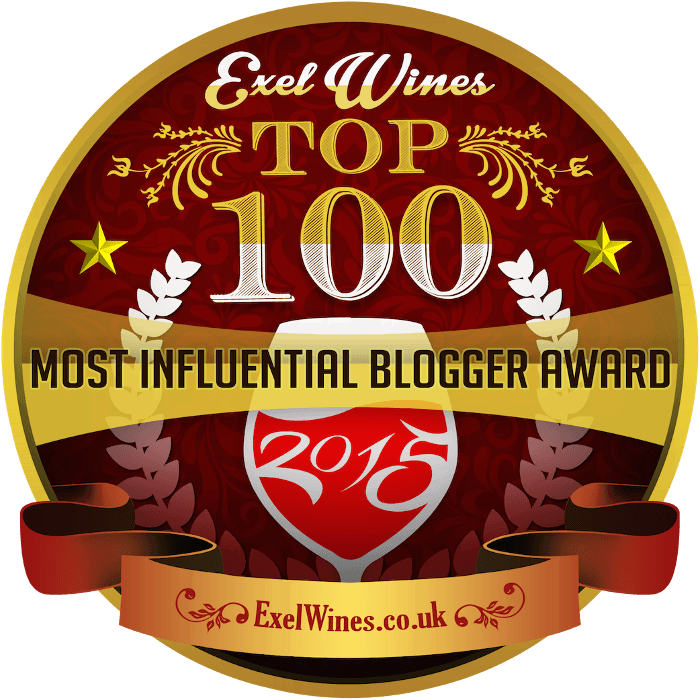 What a delight to experience the wine’s transformation as it breathed. We enjoyed the Vranac with the spicy rigatoni, but it seemed more manageable when paired with the warm salad I made with wheat berries, ground beef, broccoli, soy sauce, sesame oil and garlic. Clearly the wines imported by Mr. Sevic are something to keep an eye on. 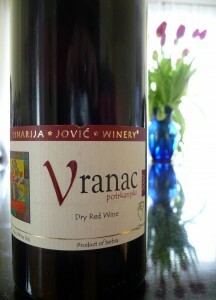 2007 Jović Vranac: An excellent wine few can pronounce from a region few have heard of. My ideal. Rich fruit and exciting complexity — a fantastic value. Serve 10 degrees or so below room temperature. Drink now, drink often. 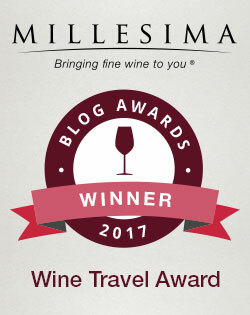 I must admit I don’t have an Odd Bacchus Facebook profile at this time, but please feel free to follow me on Twitter if you like: http://twitter.com/oddbacchus. I’m sure my friends will enjoy reading it!